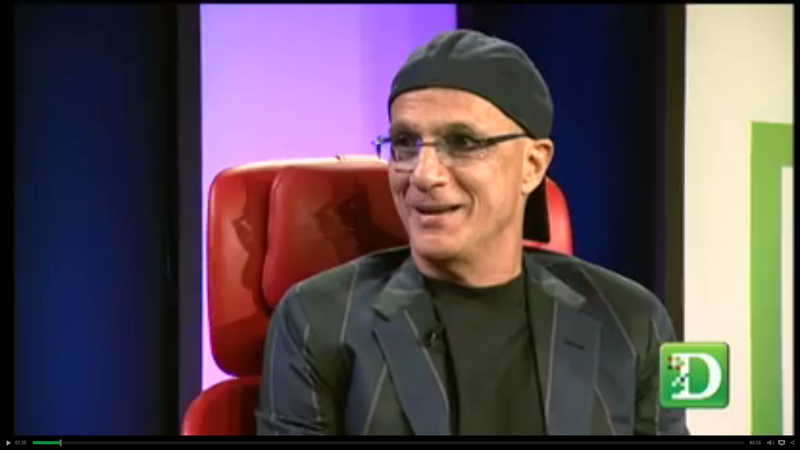 Last week Jimmy Iovine appeared on All Things D (Dive Into Media) to speak on the Music Industry's past, present and possible future with his upcoming music service said to be launched in the summer of 2013. As a music mogul with 40 years experience both on the creative and business side plus being the mastermind behind Beats By Dre Headphones (which is now the #1 brand in the UK). He seems to have a pretty good idea where things should go with online music services. He has acquired a $60 million investment from Access Industries who owns Warner Music Group to start a new streaming service nicknamed "Daisy". This service is based on the MOG digital service that was purchased by Access last year. He also speaks on the changes he has witnessed throughout his career and what he thinks went wrong with certain aspects of the music business.